Sandwizzaa is a Street side stall which has gained fame due to its extremely awesome and drooling sandwiches. I could easily say that they are one of the best places in Mumbai to have sandwiches. I could always see this place is full and they are always busy in preparing the awesomeness. Over the years the rates have been increased but the taste is still intact. 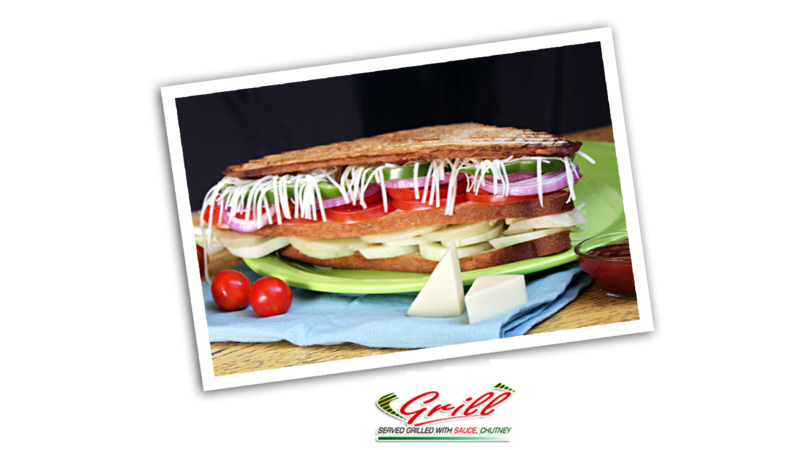 On my recent visit I tried Grilled Cheese Sandwich and Veg Sandwich in brown and white bread. All three sandwiches were excellent. A special mention to their red spicy chutney, it's my favourite and gives an extra punch to the yummilicious sandwich. 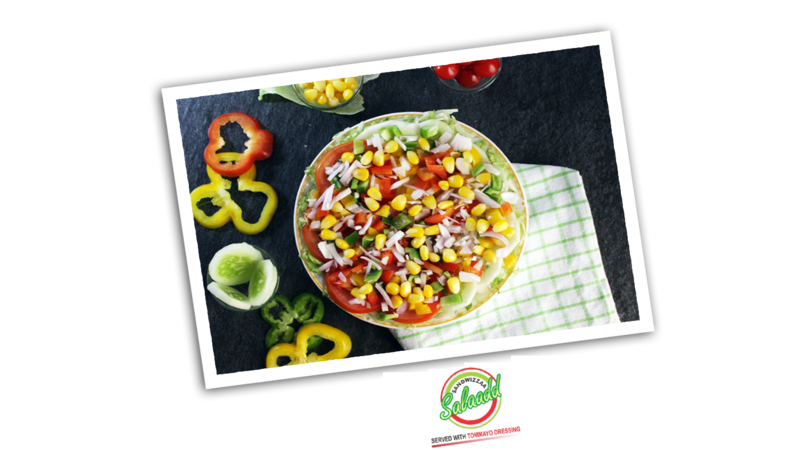 Menu of Sandwizza reminds me of how a sandwich can be made healthy and delicious at the same time! 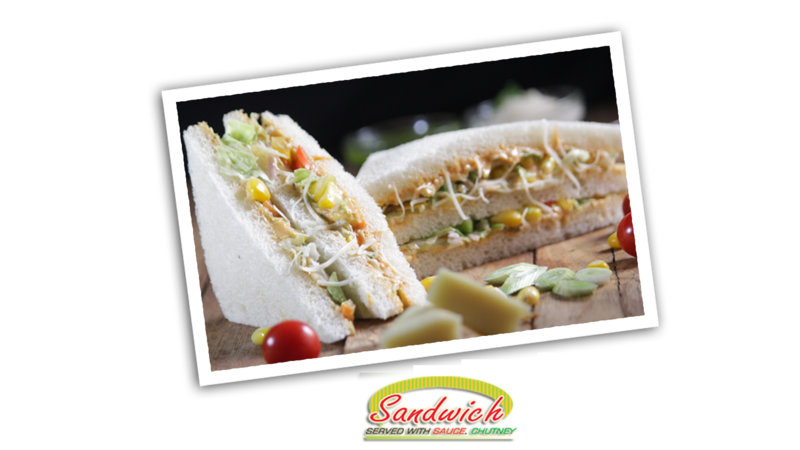 Sandwizza is a place dedicated entirely to the breads with varieties ranging from healthy options like various fruits infused sandwiches to heavy cheese infused toasts! Visited this particular outlet of Sandwizza which is located close to Santacruz west railway station. There is no seating arrangements here hence can't say much about ambience n sort of things. Good place to be considered as a takeaway option or stand & eat! Pricing quotient is bit on the higher side considering it's popularity and sustainability over the years. Tried the basic Veggie toast sandwich which was packed perfectly without any spills. Loved the crispy crust of the bread and the masala tasted decent too. Loved the chutney's served along with it. Sandwizzaa! This Name Makes you feel want to have Sandwiches!! Whenever i want to hog on some really amazing sandwiches i go to Sandwizzaa or order from this place. Probably one of the very few outlets >which serve those great sandwiches. This time we ordered some sandwiches for my Collegues in office. The Delivery was quite quick. The sandwiches we ordered were Veg cheese grill,Veg mayo ,Jain cheese chilly. 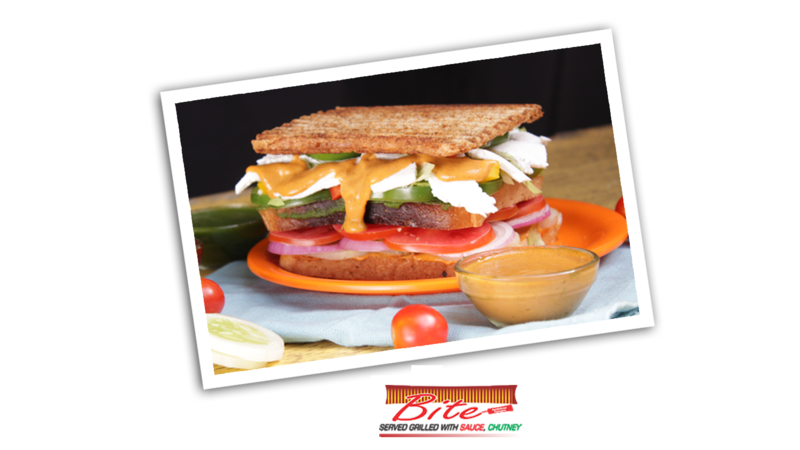 Veg Cheese Grill Sandwich was one heck of thrilling sandwich, had all the perfect ingredients of a Cheese grill sandwich, talking about the Mayonnaise Sandwich, this one had the very tasty mayo nicely spread in the sandwich. And finally Jain Cheese Chilly, as I don’t prefer Jain food, my who for whom we ordered this one felt too much happy after having this sandwich. " 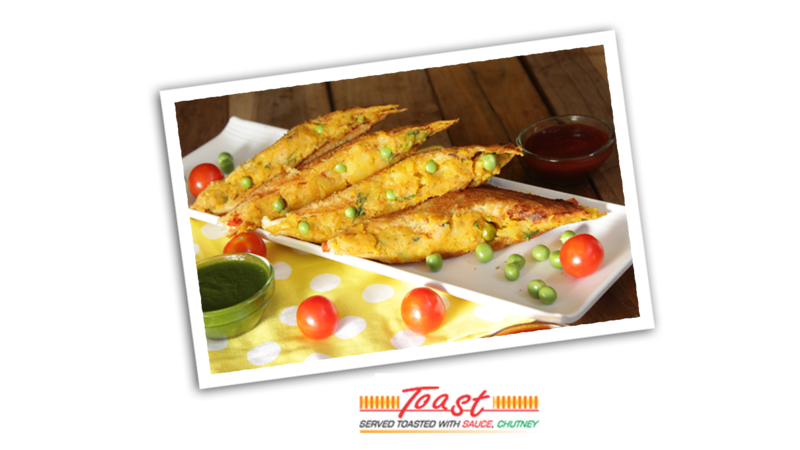 All Rights Reserved, Copyright © Swastik Food Mart Pvt. Ltd.